Welcome to the world of navigate to this website have a peek here Beat Service – unique sounds that have been capturing the hearts and minds of dance music fans and the DJing elite across the globe. 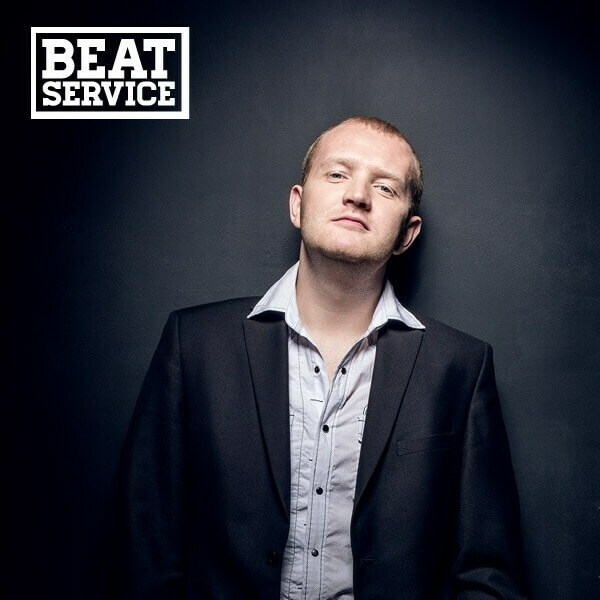 2014 has shown no sign of slowing down as Beat Service delivered one dancefloor destroyer after another. ‘Empire’, ‘So Much Of Me Is You’ with Ana Criado, ‘#HEY’, ‘When You Won’t Come Home’ feat Jess Morgan and ‘Boost!’ have all been featuring heavily in A-list DJ sets over the summer festival season, not to mention one of the most popular bootlegs of the year so far, the Beat Service rework of Coldplay ‘A Sky Full Of Stars’ which is still on repeat today! 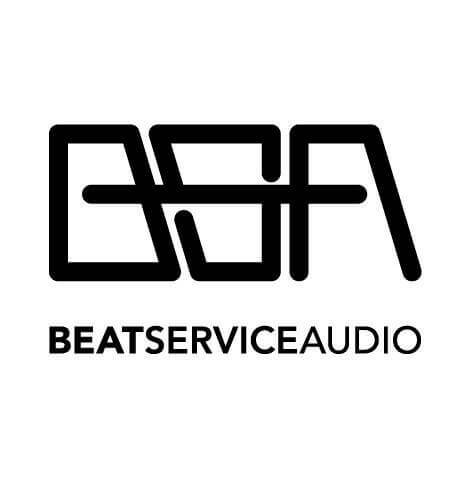 Madis soon launched his own imprint, Beat Service Audio, to showcase his diverse studio output that ranges from progressive and EDM through to trance. 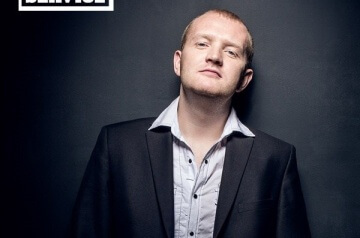 A steady stream of hits have followed, including the ‘I Can Hear You’ collaboration with Aly & Fila and Sue McLaren, plus big vocal tracks featuring the likes of Neev Kennedy, Ellie Lawson, Susana and Ana Criado, with many of these tracks reaching lofty heights in the Beatport charts as well as A-list DJ support.